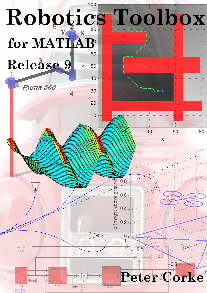 The Toolbox provides many functions that are useful for studying and simulating classical arm-type robotics, such as kinematics, dynamics, and trajectory generation. 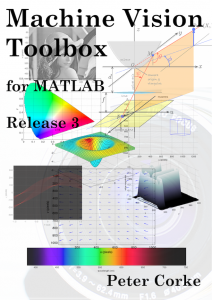 The Machine Vision Toolbox (MVTB) provides many functions that are useful in machine vision and vision-based control. 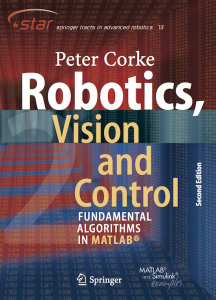 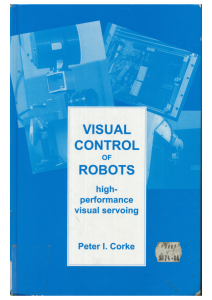 The book looks in fine detail at the dynamics of robot and vision system performance and evaluates a number of different controllers to maximise closed-loop tracking error.